Jupiter is bringing Picross S2 to Switch this week. But on 3DS, the Picross e series is continuing. 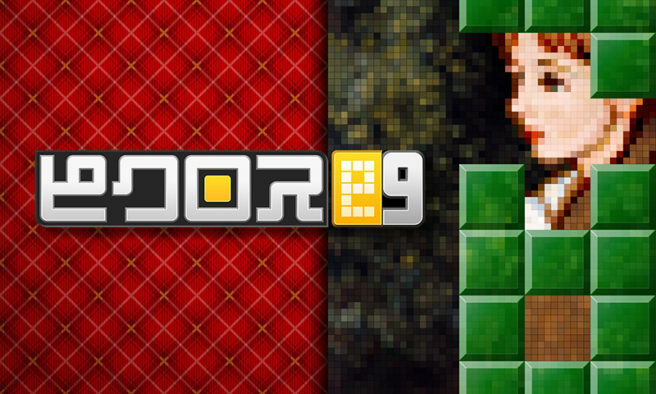 Jupiter announced today that Picross e9 is releasing in Japan on August 8 – other regions will follow soon. In addition to the 150 standard Picross puzzles, you can also play in the Mega Picross mode, where Mega Numbers may span across two different rows. You can also fill squares to solve over 300 smaller puzzles in the returning Micross mode. Moreover, if you have save data from Picross e, e2, or e3,”you can play additional special puzzles. Pricing for Picross e9 is set at 500 yen.